"Having someone by my side that was knowledgeable and understood my wishes for the birth of my son allowed me to focus on having him, rather than worrying about how long everything was taking, recommendations from doctors and nurses......, and other such potentially distracting and/or discouraging things." -"Pre-natal" meetings with mom and her birth partner(s). These meetings are used to get to know one another, discuss your birth options, fine tune your birth plan, answer questions and make sure you know how to contact me. -Phone check-ups, as needed, after doctor/midwife appointments. -Phone access to me at all times for any reason. -I will join you for your journey through labor and birth as soon as you or your birth partner feel my support is needed. -Once you begin active labor I will remain with you continuously, providing emotional and physical support to you and your partner. "She is there the entire time unlike the nurses and midwives who come and go. When I look back I can't imagine it being just my husband and I because I think we would have been scared." -After your baby is born, I will stay 1-2 hours to get you settled into parenthood and help with breastfeeding as necessary. Doulas encourage partners to provide support. "She made my husband feel much more comfortable with being involved with my labor this time which made the experience even better." Transition is intense. 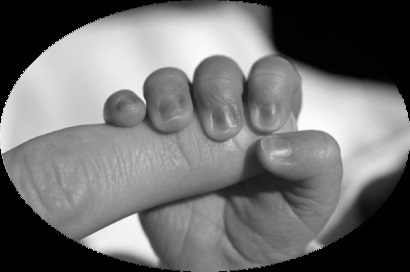 Doulas follow your instincts and provide support in your preferred position. -I make a follow up call or visit a few days after delivery to answer any questions and check on your new family. -I make at least one more follow up in home visit from two to six weeks post-partum to again check in on your new family. "She stayed with me for a while after the birth (after having already been with me for over a day and a half), and provided great follow-up after we got home to answer any questions I had." The fee for my complete package of birth doula services is $750. Please contact me to discuss how to make doula services available to you. Several options are available: payment plans, trade for services, and partial fee waivers for those which the fee would present a financial hardship. Creative ideas to cover the fee include baby "pools" and a doula fund donation jar at your baby shower. I also donate my services to teen moms, contact me to check for availability. The availability of my services can be viewed at Doula Match. ​"In the end I am now able to say I DID IT!!!" I live in central Tehama County, which puts me 30 minutes from Chico and 45 minutes from Redding. 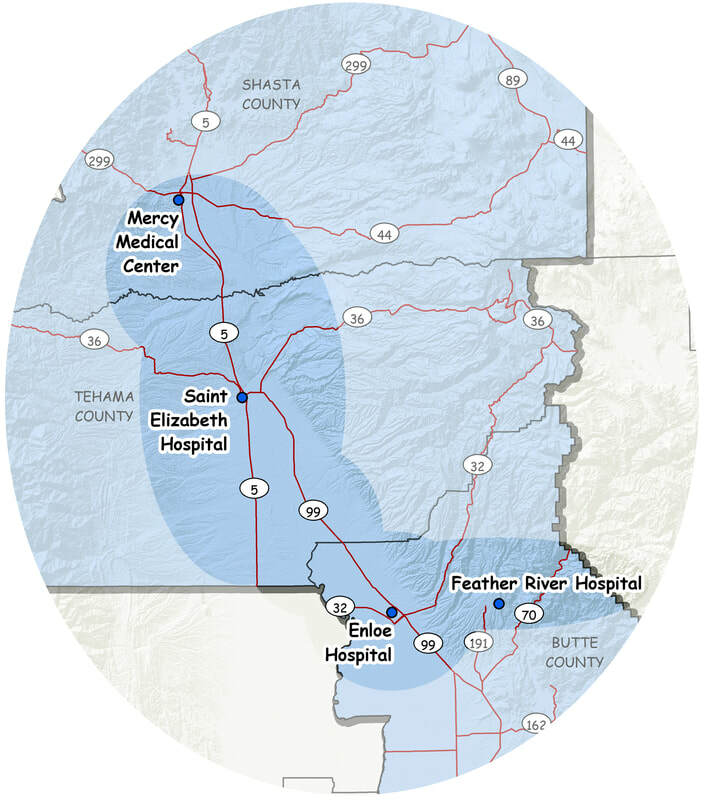 I work in Redding three days a week and do most of our shopping in Chico-so I can easily serve pre-natal and post-partum needs up and down the I-5, 99E, and 99W corridors! So the communities I serve include:Redding, Anderson, Cottonwood, Red Bluff, Corning, Orland, Los Molinos, Chico, Durham, Paradise, Oroville and all the smaller places in between. By your side the entire time. "Anne made our birth experience the best!" "Most importantly she was able to help my husband and I be a team through this experience." For a more in depth look at the benefits of doula care read this essay on The Value and Purpose of Labor Support, submitted as part of my doula certification packet to DONA International. As a DONA doula I adhere to DONA Standards of Practice and Code of Ethics. Please take a look at my doula qualifications for a snapshot of my birth doula education and experience. *Hodnett E, Gates S, Hofmeyr G, Sakala C. Continuous support for women during childbirth. The Cochrane Database of Systematic Reviews 2003. Issue 3, Art. No. CD003766. DOI: 10.1002/14651858.CD003766.